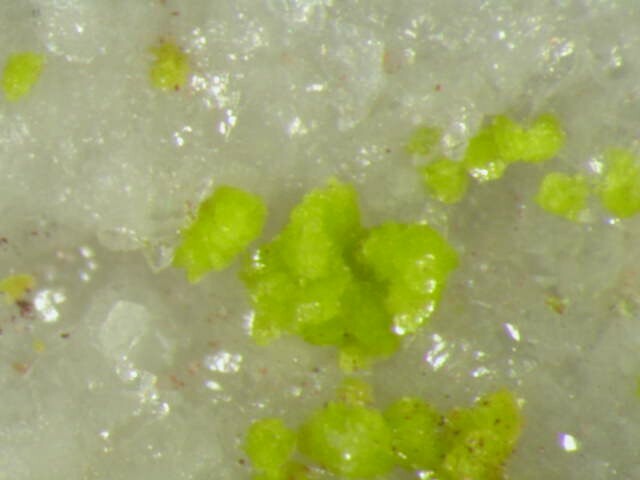 Phosphogartrellite: Mineral information, data and localities. Rappoldite Pb(Co,Ni,Zn)2(AsO4)2 · 2H2O Tric. Krause, W., Belendorff, K. & Bernhardt, H.-J. (1998): Phosphogartrellite, PbCuFe(PO4)2(OH,H2O), a new member of the tsumcorite group. Neues Jahrbuch für Mineralogie, Monatshefte (1988): 111-118. European Journal of Mineralogy: 10: 179-206.